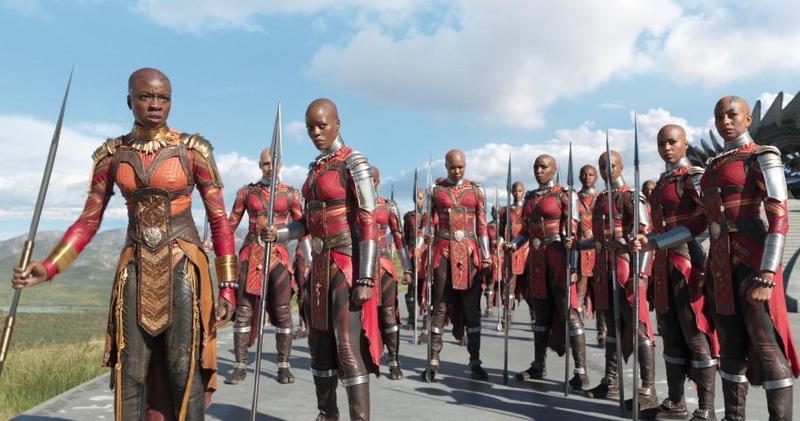 They are known as the women of Wakanda: production designer Hannah Beachler, costume designer Ruth Carter, and cinematography Rachel Morrison. 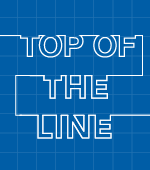 All three are noteworthy Oscar contenders for their invaluable craft work, helping make Marvel’s “Black Panther” the most powerful cultural force of the year through the unity of Afrofuturism. And all three women acknowledged the personal vision of director Ryan Coogler as their creative inspiration. 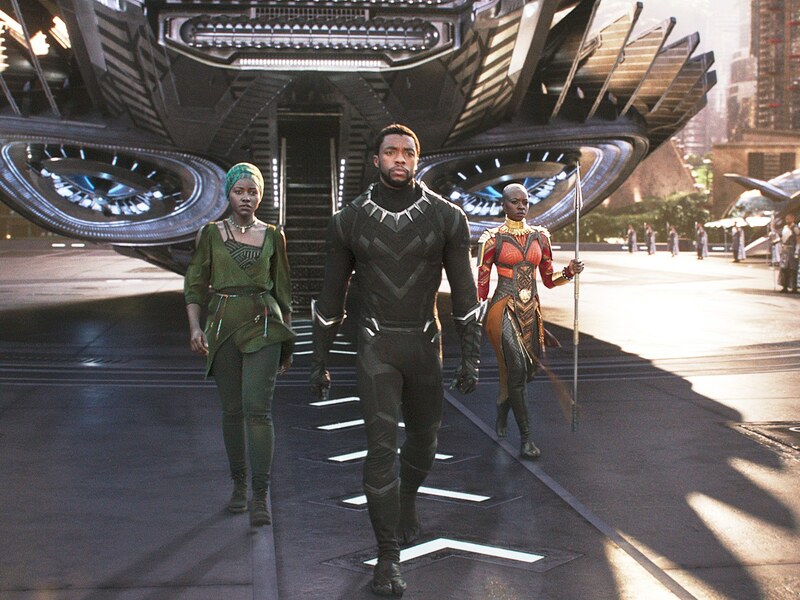 “The second it was announced, we knew he was going to use it as a platform to spread a message and invoke a consciousness,” said Beachler, who would be the first African-American production design Oscar nominee. 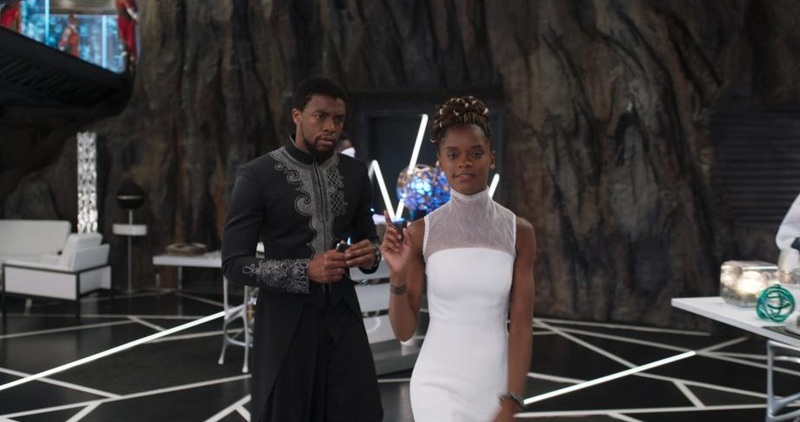 It’s about family, legacy, and understanding the African American identity, which underscores Coogler’s “Fruitvale Station,” “Creed,” and “Black Panther.” For Carter, it was important to figure out her own identity in creating the colorful pageantry of costumes. “How am I supposed to approach it?,” she said. “Talking to Ryan, we discussed everything that African American culture is. We’re an echo of rap music, which comes from the signifying monkey. That goes all the way back to verbal storytelling, and the way we wear our art is interactive. Nothing is in a vacuum. Beachler, who created a 500-page Wakanda bible, from which everything sprang, including the costumes and the saturated color palette of Morrison’s cinematography, approached everything from her own personal standpoint of ancestry. That was the most important form of empowerment, even more valuable than vibranium. “When I talked to Ryan about the design, he wanted to know what was in every building and where the streets were — the big history about all the stuff,” Beachler said. “I remember one question he asked that was really important: ‘What are these two buildings outside of the palace?’ I said those are the records halls. For Morrison, it was important that “Black Panther” was unlike the other more supernatural Marvel movies. “The biggest thing for me was that even though this was a fictional country of Africa, it was still Africa,” she said. “We had so much to pull from and that meant leaning into Hannah’s beautiful settings and Ruth’s beautiful wardrobes.